Our mission is to provide our clients with the highest quality products and services in a timely manner at competitive pricing. 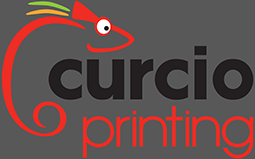 We are a full-service, full-color digital printing and commercial printing firm, in business since 1984. 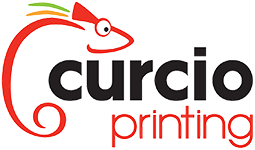 Curcio Printing is a New York State Certified Women-Owned Business Enterprise helping customers meet budget and diversity goals. We are proud of our timely and economical choices, providing our customers with the capabilities and skills required for a number of large scale projects. Our services are all located in one facility, which allows us to manage each element of your project from design through print and finally to mailing and fulfillment. Our production options include complete mailing and fulfillment services, die cutting and binding, and variable data. As a diversely skilled, fast-moving team of professionals, we put our customers’ needs at top priority. We take the quality of our products and the satisfaction of customers very seriously!